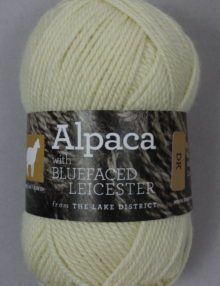 ‘MORECAMBE’ is a British Blue Faced Leicester & Alpaca DK wool. 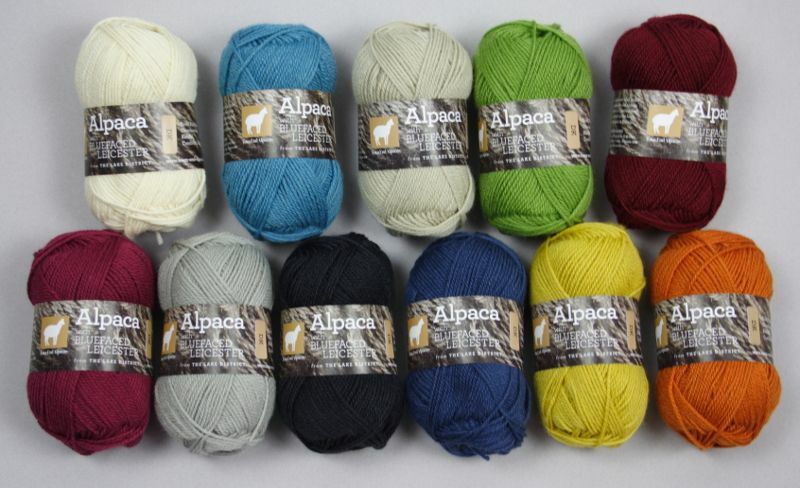 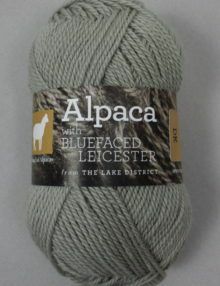 The Blue Faced Leicester wool comes from farms in the Yorkshire Dales and has been carefully graded on our farm. 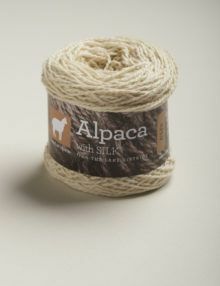 This wool has been blended with British grown alpaca and spun in Yorkshire to produce a soft, springy double knitting yarn. 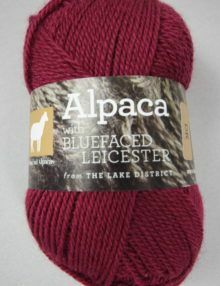 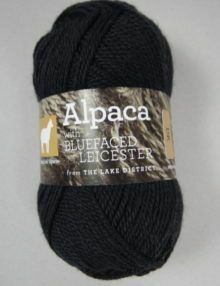 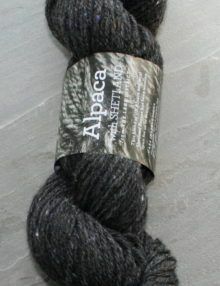 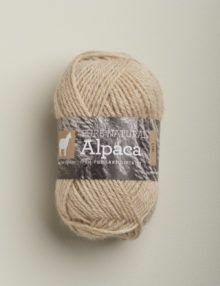 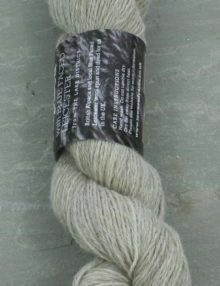 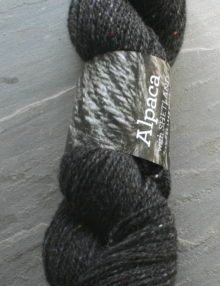 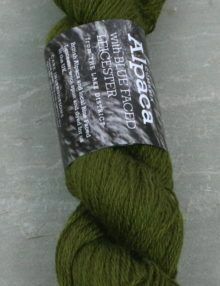 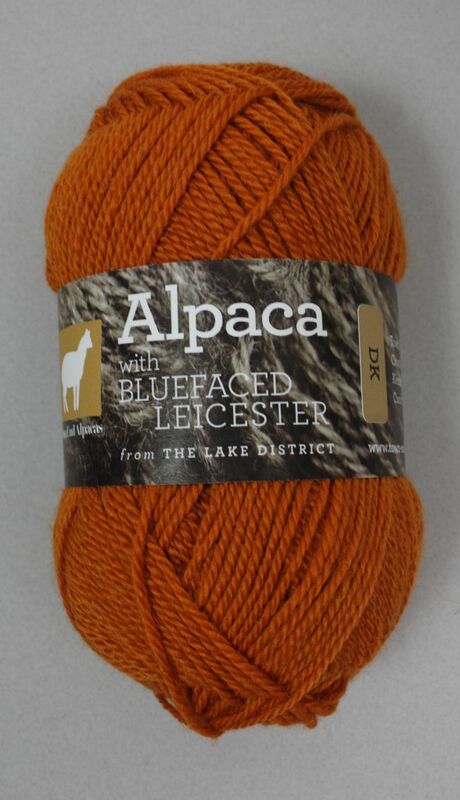 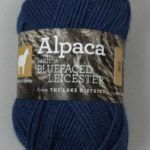 This knitting wool is a blend of 70% Yorkshire Blue Faced Leicester wool worsted spun with 30% UK alpaca. 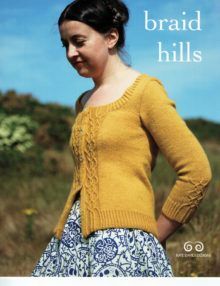 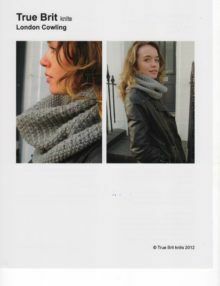 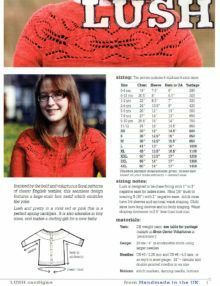 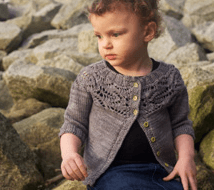 This yarn knits to standard double knitting patterns for wool, (but always knit a tension swatch). 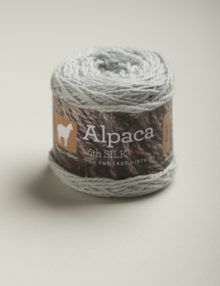 There are approximately 125m per 50g. 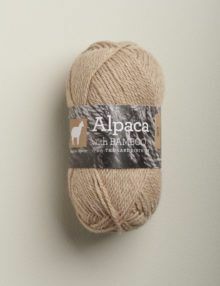 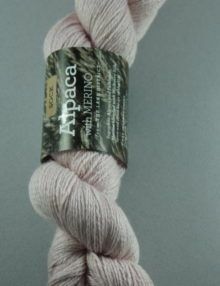 The yarn is sold in 50g balls. 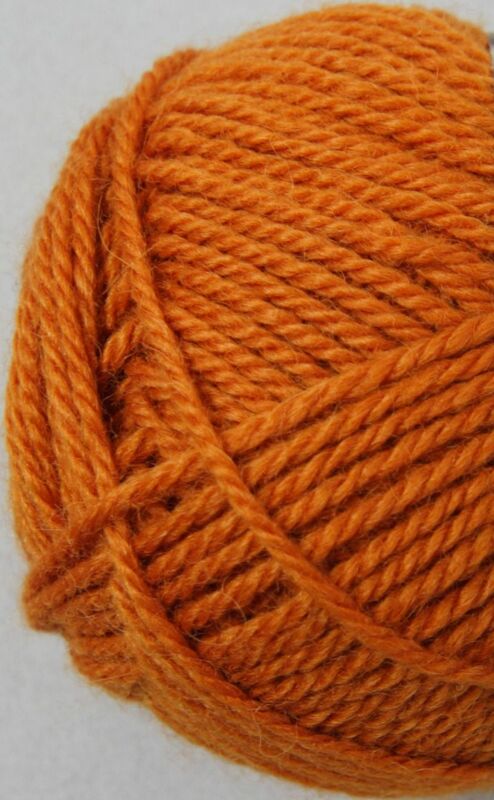 ‘Piel’ is shade of Burnt Orange. 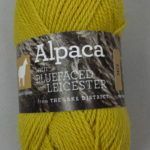 There are ten other colours dyed for us in the Scottish Borders and named after rivers and islands in Morecambe bay close to our farm in the Lake District. 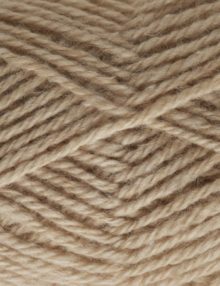 Piel is a small island close to the Furness peninsula in the bay.